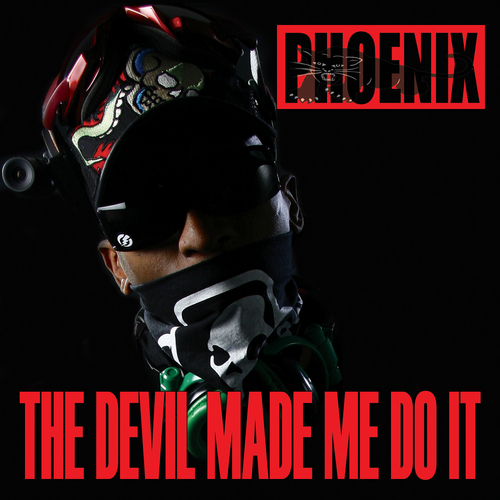 1st Paris and now PXO.. “The Devil Made Me Do It.. So i had to get Godly, I didn’t mean to interrupt and F#@k up the party”.. DMMD clearly proves that PXO is the ONE! Your boy slowed his flow down to like 90bpm and he truly goes in.. Another classic release by Phoenix Orion..